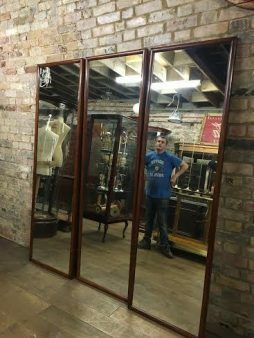 Bespoke Mirrors | Interior Boutiques – Antiques for sale and mid century modern furniture, french furniture, antique lighting, retro furniture and danish furniture. 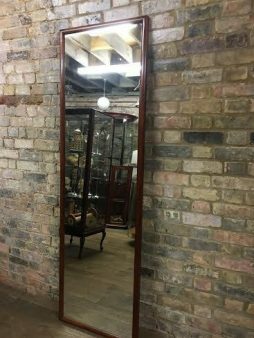 This large mirror, framed with mahogany, can be made to your specification – contact us with your measurements for a quote. 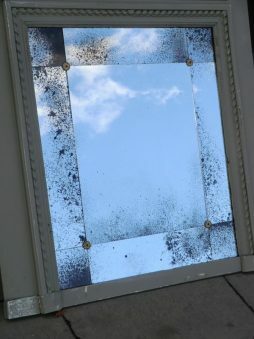 The mirror will be made by our chosen cabinet maker, who we've been working with for many years – trust us to find you the best quote. 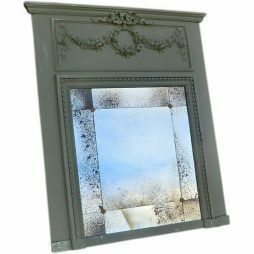 Prices start at 250 plus VAT. 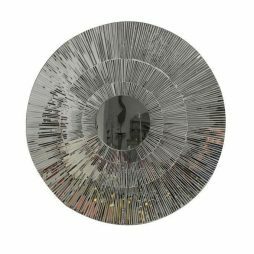 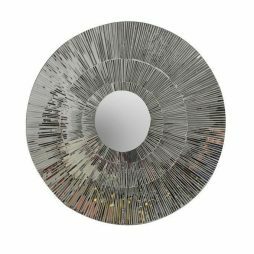 A stunning 1990’s hand crafted round mirror made with hand cut mirror mosaics.